We adore the dreamy cover – and what’s inside it. A fantasy tale of shape-shifting foxes and the cunning magic they wield. When young fox Isla’s family suddenly vanishes, how will she track them down? Her search leads her to the Elders – a society of shape-shifting foxes. Can she trust them? Yet she also faces the dangers of the city: the ‘furless’ humans with their cars, traps, dogs and poisoned meat. Can Isla outwit these perils with her foxcraft: skills of cunning known only to foxes? 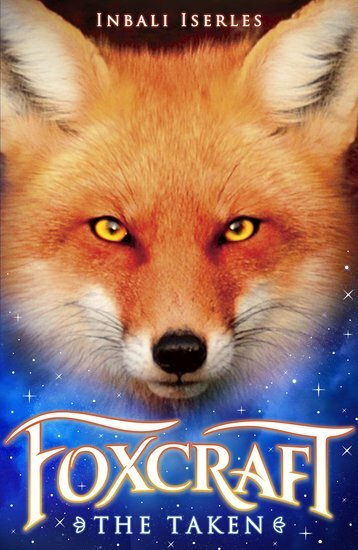 If your instincts have led you to this book, perhaps you also have a touch of foxcraft. The best animal fantasy we’ve seen for, like, ever – with the reader buzz to prove it. This title is not available to purchase in all countries.